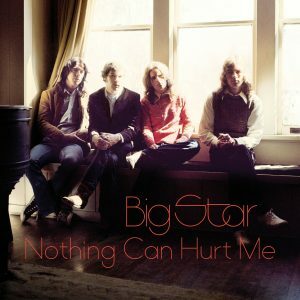 Complete recordings of Big Star co-founder Chris Bell, most of the material making its vinyl debut. 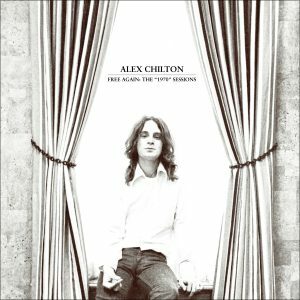 Includes previously unheard 1975 interview from London—exclusive to this set! 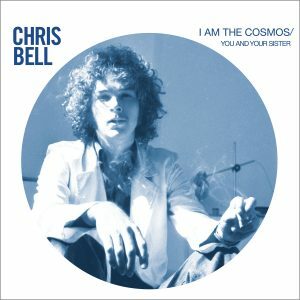 After co-founding and subsequently leaving Big Star, the world only received two tracks of new music from Chris Bell during his lifetime—a 1978 single on the Car Records label run by Chris Stamey (dB’s, Sneakers) titled “I Am The Cosmos” b/w “You And Your Sister.” Before co-founding Big Star, Bell played with several bands in Memphis, and though much music was recorded, nothing was released. 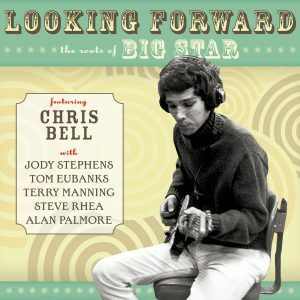 The early Chris Bell-related recordings were compiled by Omnivore in a CD/Digital release titled Looking Forward: The Roots Of Big Star, released in July 2017. 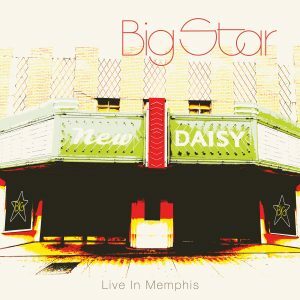 Those recordings now make their vinyl debut in the first two LPs of The Complete Chris Bell as Looking Forward: The Roots Of Big Star and Rock City – See Seven States. 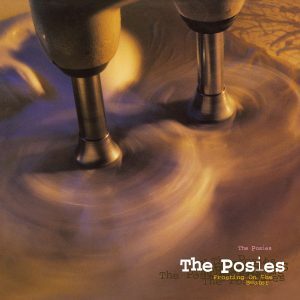 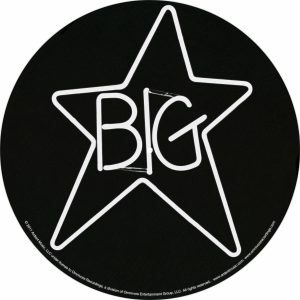 Bell’s post-Big Star recordings have long been well-known as an album first compiled by Rykodisc in 1992, and titled I Am The Cosmos. 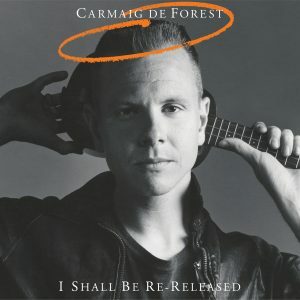 In September 2017, Omnivore issued the original I Am The Cosmos tracks on LP, newly remastered and cut at Ardent Studios. 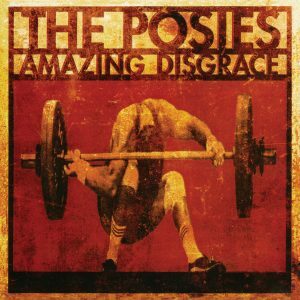 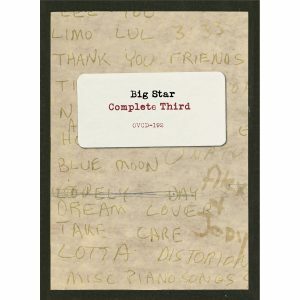 Also released at the same time was a comprehensive 2-CD/Digital deluxe edition of the album, including all known post-Big Star recordings. 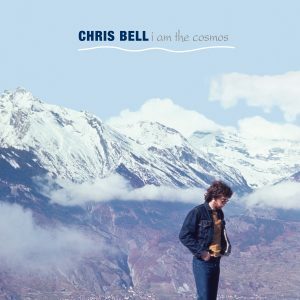 The freshly remastered I Am The Cosmos vinyl is included in The Complete Chris Bell as the third LP with the additional recordings from the 2-CD deluxe edition making up the two volumes of Outtakes & Alternates as LPs 4 & 5 with all the material making its vinyl debut. 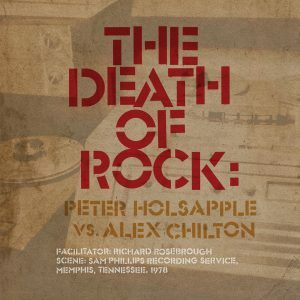 Rounding out The Complete Chris Bell is an exclusive sixth LP that will only be available in the boxed set. 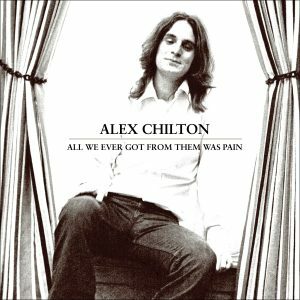 It includes a never-before heard 1975 interview with Barry Ballard. 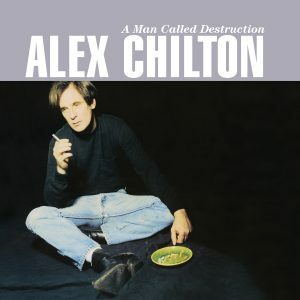 Ballard interviewed Bell in London, and has graciously allowed the use of his original tape for the transfer and restoration so it could be included in this set. 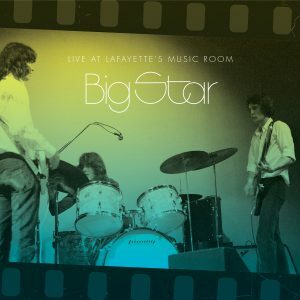 Bell’s remarks on everything from his solo recordings to Big Star are revelatory! 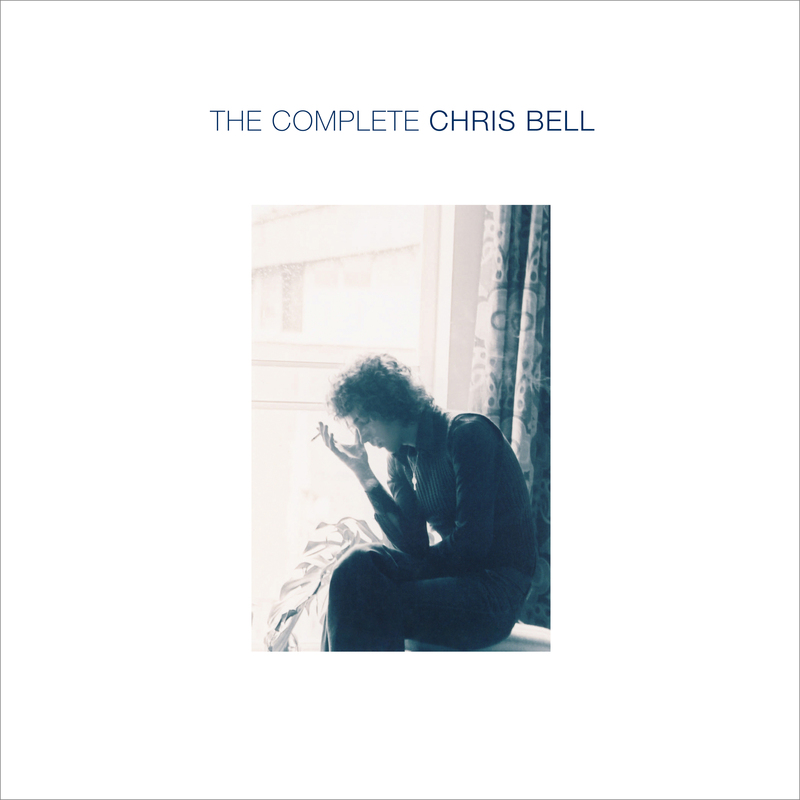 The Complete Chris Bell was produced and compiled by Grammy®-Award winner, Cheryl Pawelski, Ardent Studios’ Adam Hill and Grammy®-nominated producer, Alec Palao. 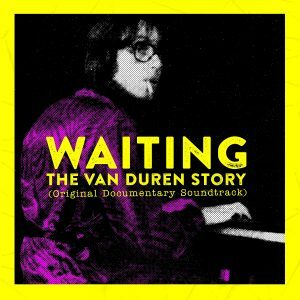 It was freshly remastered by Grammy®-Award winning engineer, Michael Graves, and the vinyl cut on the original lathe at Ardent Studios in Memphis by Chris Jackson and Adam Hill. 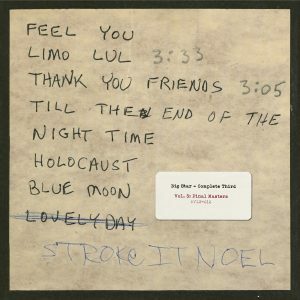 Liner notes are by co-producer, Alec Palao, and Bob Mehr (music critic for the daily Memphis newspaper The Commercial Appeal, and author of the New York Times Best Seller Trouble Boys: The True Story Of The Replacements. 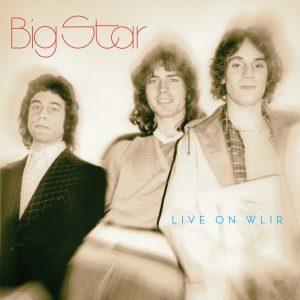 The booklet also features previously unseen photos and memorabilia, plus a special excerpt from the forthcoming HoZac Books release There Was A Light: The Cosmic History Of Chris Bell And The Rise Of Big Star by Rich Tupica. 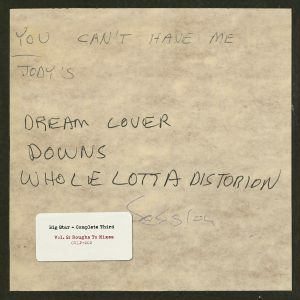 Each LP contains a download card. 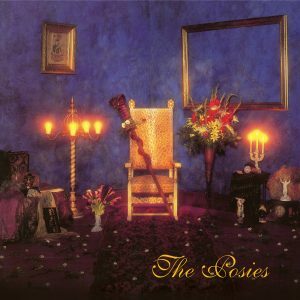 PDF booklet for entire set included in the download for the interview LP.